A simple song with a simple message - then why is it so hard to do? - Learn to turn ten seconds into the most powerful time of your day. - Learn to use everyday incidents as reminders to offer thanksgiving or requests to the One who is always ready to listen. 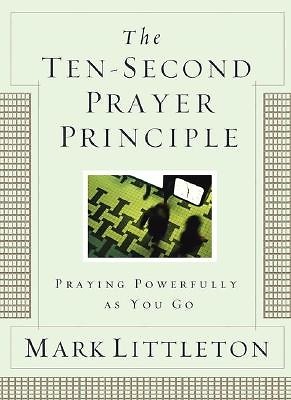 - Learn to make your prayer life more meaningful and effective. Now, go have a little talk with Jesus.